(Paris)The situation of civil and political rights in Laos remains dire, FIDH and its member organization Lao Movement for Human Rights (LMHR) said today, ahead of a landmark review by a United Nations (UN) body. FIDH and LMHR also released a ‘shadow report’ that documents the numerous and serious violations of civil and political rights committed by the authorities in the one-party state. “The upcoming review of the disastrous state of civil and political rights in Laos is a rare opportunity to put the spotlight on the repressive actions of the authoritarian government in Vientiane. It’s critical that the international community pays close attention to this review and uses its key outcomes to recalibrate its policies vis-à-vis Laos,” said FIDH Secretary-General Debbie Stothard. The situation of civil and political rights in Laos will be examined by the UN Human Rights Committee (CCPR) for the first time on 11-12 July 2018 in Geneva, Switzerland. The CCPR monitors state parties’ compliance with their legal obligations under the International Covenant on Civil and Political Rights (ICCPR). 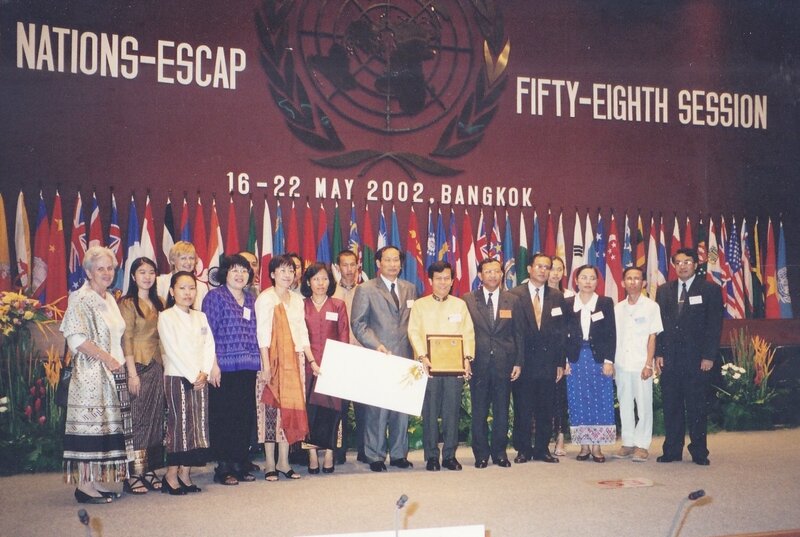 Laos became a state party to the ICCPR in 2009. In their joint shadow report, FIDH and LMHR detail violations of civil and political rights that illustrate the Lao government’s failure to comply with its obligations under the provisions of the ICCPR. Such violations include: the repression of the rights to freedom of expression and freedom of peaceful assembly; the arbitrary detention of government critics; prison conditions that are below international standards; the torture and ill-treatment of inmates; the failure to respect the right to a fair trial; the absence of credible investigations conducted into cases of enforced disappearances; the oppression of civil society; the lack of genuine elections; the imposition of death sentences for crimes that do not meet the threshold of the ‘most serious crimes’; and the denial of ethnic and religious minority rights. “In Geneva, the Lao government delegation will have to answer many questions, starting from those concerning the enforced disappearance of civil society leader Sombath Somphone and the shocking jail sentences imposed on government critics. It’s time for the government to come clean and publicly address the serious violations of civil and political rights in Laos,” said LMHR President Vanida Thephsouvanh. On 24 July 2017, FIDH and LMHR jointly submitted information to the CCPR for the adoption of the ‘List of Issues’ (LoI) as part of the review of Laos under Article 40 of the ICCPR. The CCPR adopted the LoI in March 2017. Regrettably, the Lao government has failed to provide the information requested by the CCPR in the LoI.